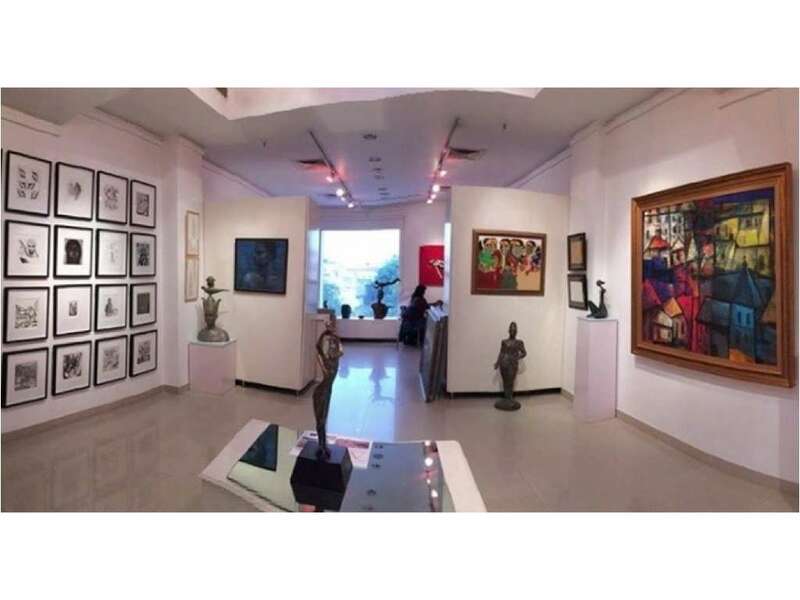 Gallery Alternatives has been instrumental in bringing art to the fore in the city of Gurgaon. First of its kind, it was inaugurated on 15th Jan 1999 . The Gallery has exhibited drawings, paintings, sculptures & installations by renowned senior artists along with upcoming young talent from all over India, as well as artists from Denmark, Australia, Germany & Spain. This close interaction with the artists has led to a good selection of works and exhibitions, which have been well received by viewers, critics and the media. The select group of artists include M F Husain, S H Raza, Krishen Khanna, V S Gaitonde, Abanindra Nath Tagore, Nandlal Bose, Trupti Patel, Rajeev Lochan, Paresh Maity, Sunil Das, A.Ramachandran, Balbir singh Katt, Latika Katt , Mahendra Pandya, P. Khemraj, Prithpal S. Ladi, Shobha Broota, Krishna Murari, Rahul Kumar & many more.